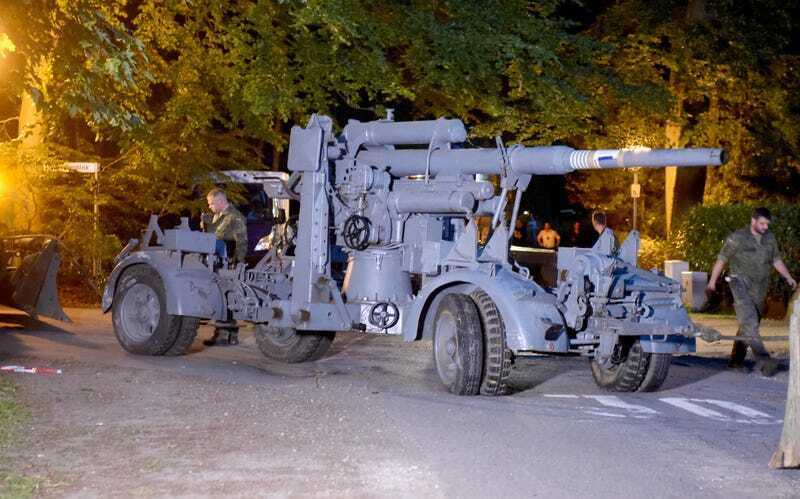 German authorities have seized a Panther tank along with other military equipment from an elderly man in Heikendorf. According to the BBC, the tank was being kept in the man’s cellar (it’s unclear how he got it down there in the first place) and required another tank to recover. Over the course of nine hours, 20 soldiers excavated the tank, an anti-aircraft gun, a torpedo, and more. For more on the incident, including the potential defense mounted by the man’s legal counsel, visit the BBC’s website. Contact the author at nicole.conlan@jalopnik.com. Is The New 2017 Fiat 124 Spider Better Than A Vintage One With No Engine?